Home > Hawaii > ALOHA – “love, peace, understanding” Aloha Spirit is the law in paradise. ALOHA – “love, peace, understanding” Aloha Spirit is the law in paradise. Aloha Spirit is alive and well on your Hawaii vacation. Hawai’i – “Place of the Gods” 50th state and the only US state composed of just islands. O’ahu – “The Gathering Place” 3rd largest Hawaiian Island. Hono’lulu – “sheltered harbor ” Capital and largest city of Hawaii. Kapolei – “beloved Kapo(Goddess of Fertility)” 2nd city, community in Honolulu County. Ko’Olina ​- ​ “fulfillment of joy” ​ ​ Beach Park with man-made beach coves called Ko’Olina Lagoons that are located on the Marriott’s Ko’Olina property. 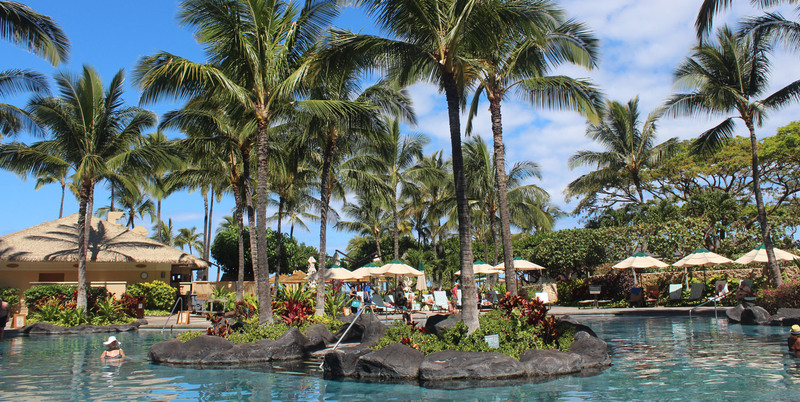 It’s “Island Time” when you arrive at Marriott’s Ko’Olina Beach Club. This supreme beachfront resort offers ocean and mountain views, 1-3 bedroom villas with full kitchens, restaurants, pools, hot tubs, sauna, spa, gym and much more. Walk right out to the private beach lagoons with clean, powder-soft white sands and levies keeping out the waves, wonderful for children “keiki”! 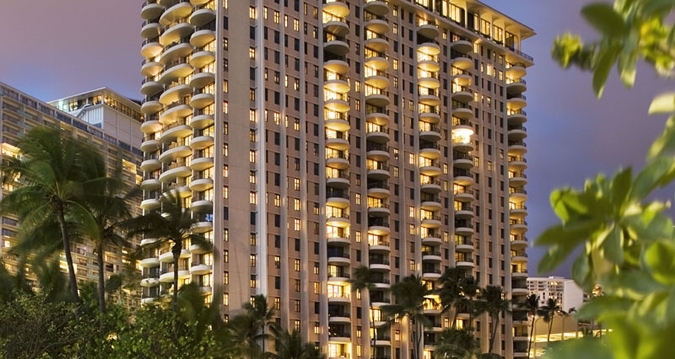 Marriott’s Ko’Olina is 5 miles from Wet & Wild Hawaii. A $3 ride from the resort will get you to the family friendly Honolulu Zoo, home to mammals, reptiles and birds. 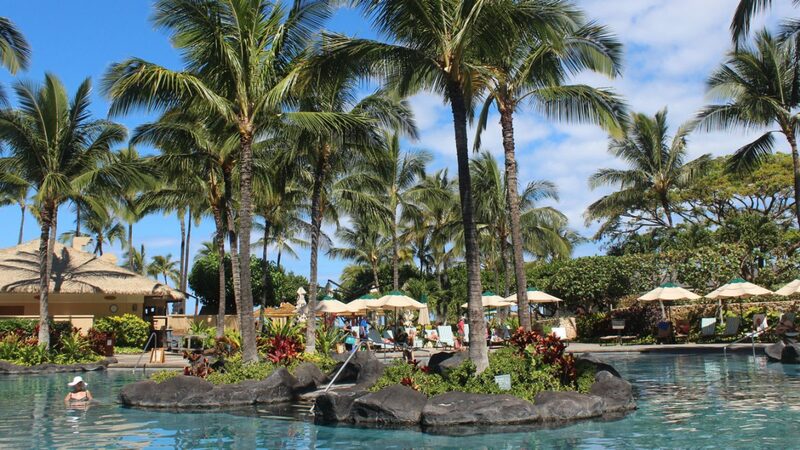 A $4 ride from the resort will get you to the magical Sea Life Park Hawaii where you can swim with the dolphins and pet the sharks. Surfers can connect to spirit in the Pacific Ocean paradise and home of the Triple Crown of Surfing and the famous Banzai Pipeline! Just a short walk for Golfers to find the perfectly maintained, ocean view, Ko’Olina Golf Club with open fairways. Don’t forget to grab a bite to eat at Roy’s Restaurant. 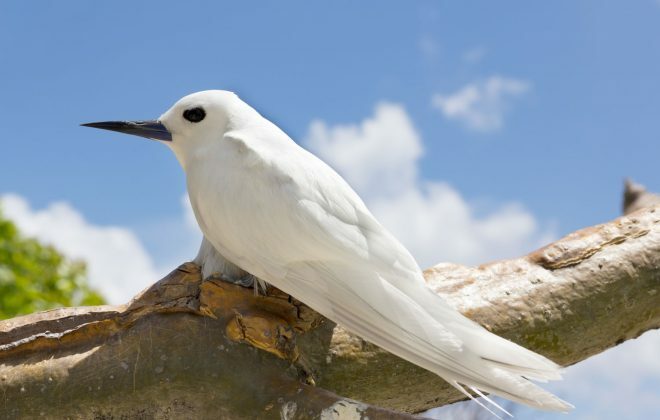 Find peace and tranquility at any of the Honolulu Botanical gardens, home to impressive and mature tropical plants, great for bird watching and special events. Island Villages, visit six Pacific cultures and share in music, dance and traditions. The Evening Show, action packed story of passion told by fire dancers, songs and over 100 Polynesian performers. Experience the power of Hā: Breath of Life. of a fulfilling day next to the fire pit, outdoor bar, live music, friends and family! Marriott’s Ko’Olina Beach Club is the perfect sheltered gathering place to breathe in life, love, joy, and relaxation needed to refresh the spirit and cleanse the soul. O’ahu awaits! Save thousands over the resort rates – reserve now! ALOHA!